PCTI Student Earns America’s Best High School Pastry Chef Title! 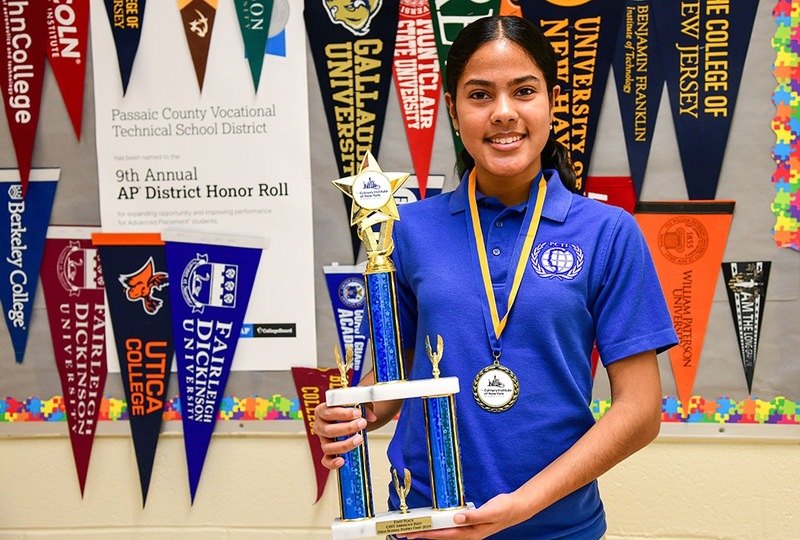 Passaic County Technical Institute’s (PCTI) Stephanie Solano of the School of Culinary Arts competed against high school students at the Culinary Institute of New York at Monroe College for the coveted title of America’s Best High School Pastry Chef. Passaic County Technical Institute’s (PCTI) Class of 2022 recently held a Blue Jeans Day in honor of the Paterson Habitat for Humanity. 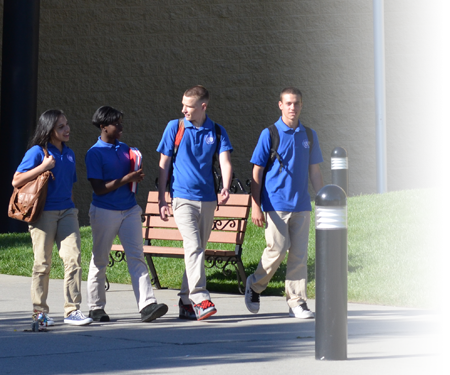 In exchange for a donation, faculty, staff, and students were able to wear blue jeans to school. The event raised nine hundred and four dollars for the local organization. 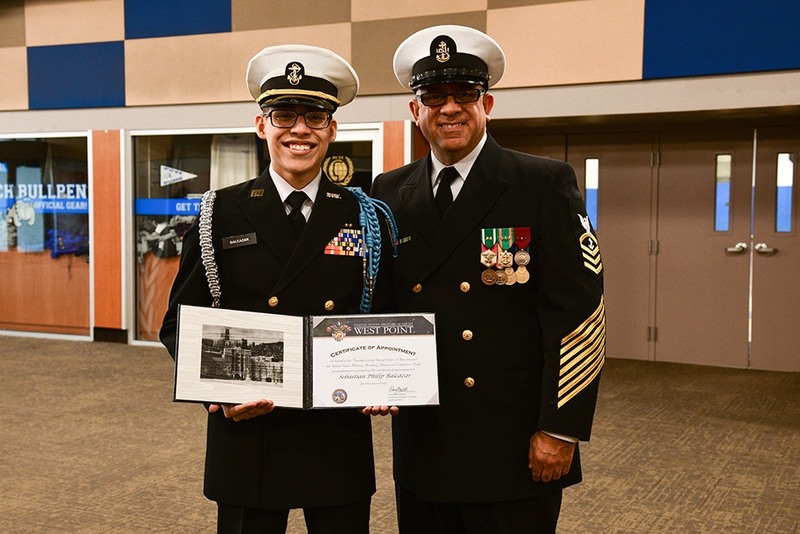 Passaic County Technical Institute (PCTI) senior, Sebastian Balcazar of Haledon, was accepted into West Point Military Academy. 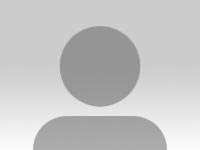 The Market Basket, Inc. Declared PCTI’s Business Partner of the Year! 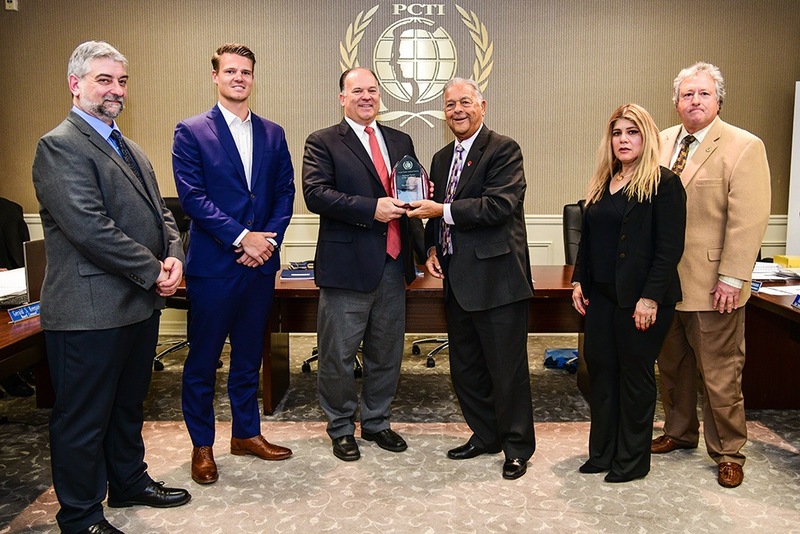 Passaic County Technical Institute (PCTI) announced their esteemed Business Partner of the Year for 2018-2019 and the honor goes to The Market Basket, Inc.! PCTI ProStart Students are State Champions! 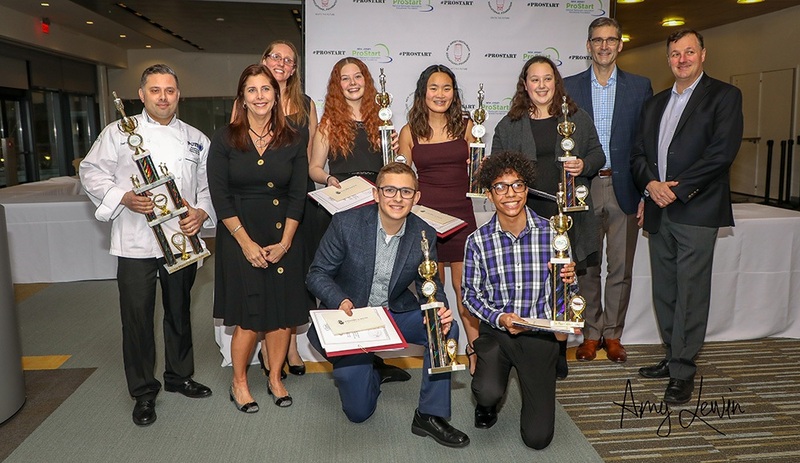 Passaic County Technical Institute’s (PCTI) Culinary team has been named ProStart State Champions and earned the distinct opportunity to travel to Washington D.C. for the 18 th Annual National ProStart Invitational. 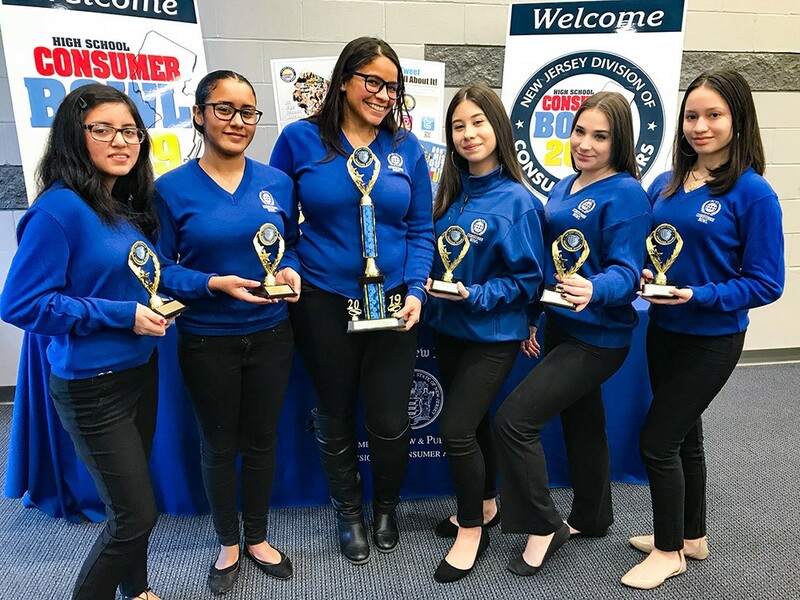 Congratulations to the Consumer Bowl team of Passaic County Technical Institute (PCTI) for being declared County Champions! 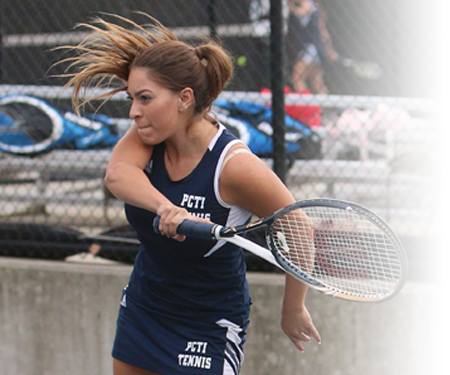 PCTI’s Thanya Begum Bound for Princeton! 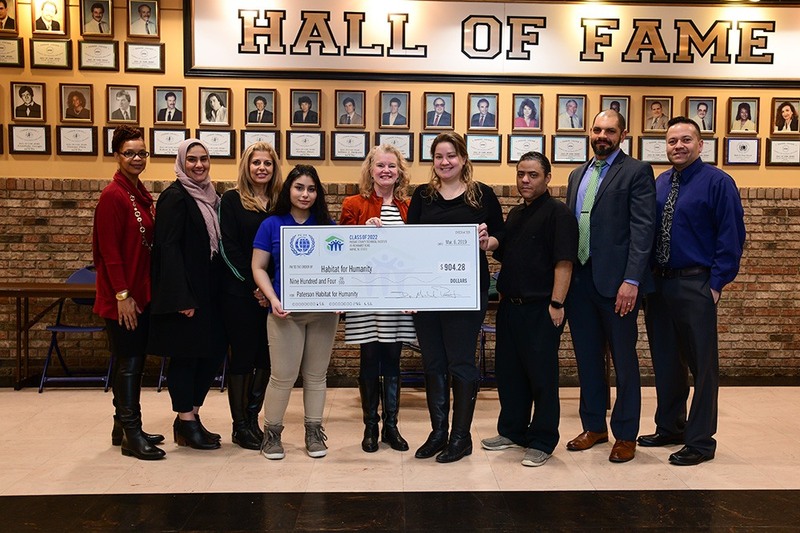 Senior at Passaic County Technical Institute (PCTI), Thanya Begum, has been recognized as a National QuestBridge Scholar and will be attending Princeton University on a full scholarship! 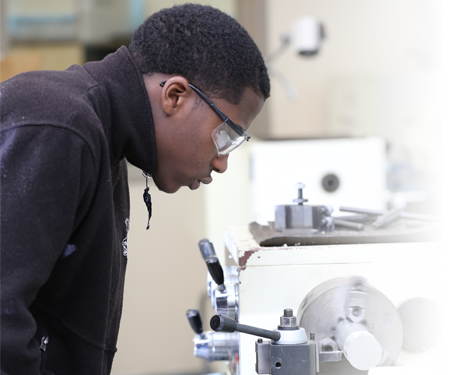 During February, Passaic County Technical Institute (PCTI) will be joining countless organizations in celebrating National Career and Technical Education Month. 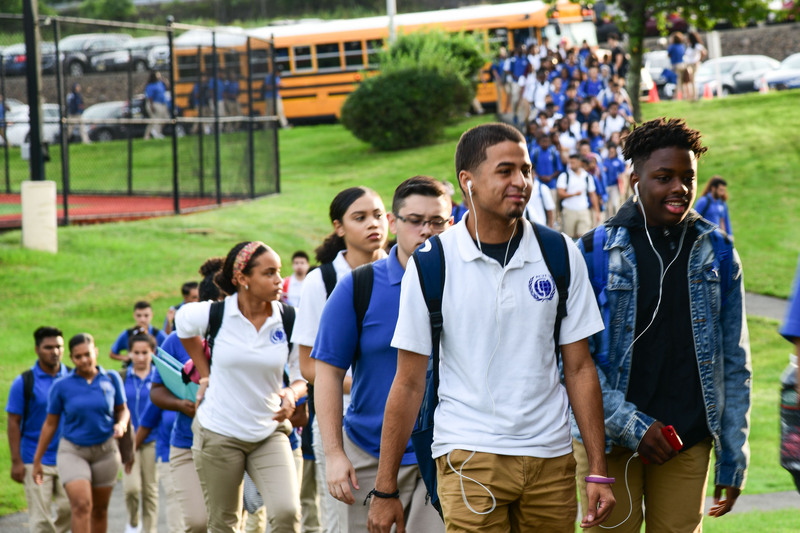 PCTI Places on the College Board’s AP® District Honor Roll! 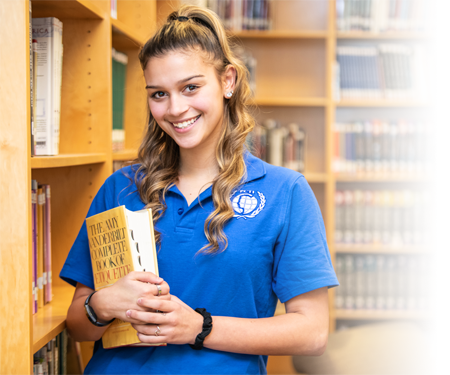 Passaic County Technical Institute (PCTI) is one of 373 school districts in the U.S. and Canada being honored by the College Board with placement on the 9th Annual AP® District Honor Roll. 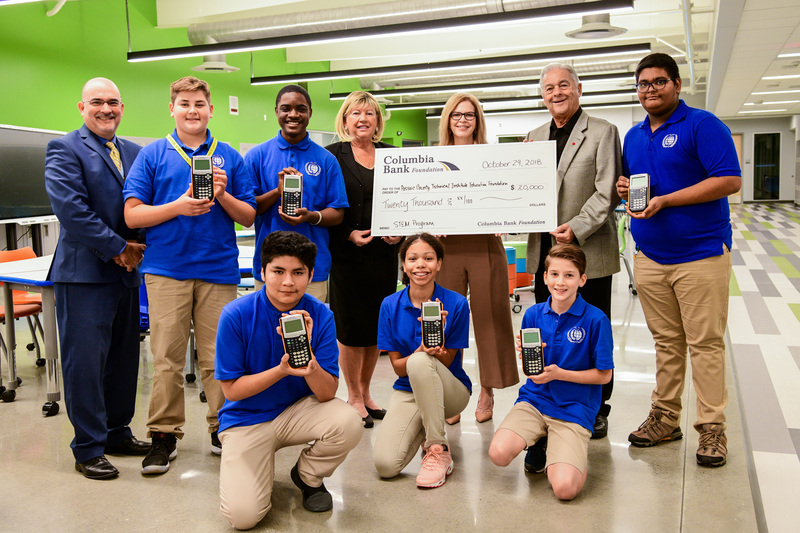 Passaic County Technical Institute’s (PCTI) Education Foundation was the recipient of a twenty-thousand dollar donation from the Columbia Bank Foundation to benefit student learning. 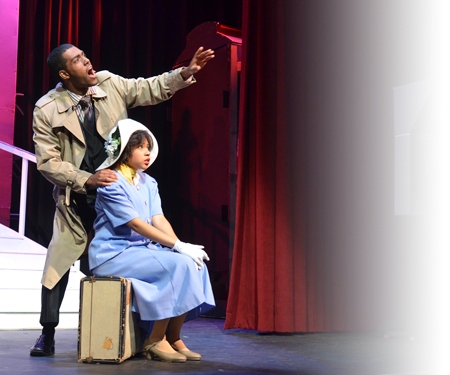 Students of Passaic County Technical Institute’s School of Performing Arts recently participated in the Speech and Theatre Association of NJ state competition. PCTI Mock Trial Team Declared Passaic County Champs! Congratulations to the Mock Trial team of Passaic County Technical Institute (PCTI) for being declared the 2019 Passaic County Mock Trial Champions! Passaic County Technical Institute Instructor Margaret Miller is being recognized by the CEO of Project Lead the Way, Vince Bertram, as a Master Teacher for Digital Electronics. 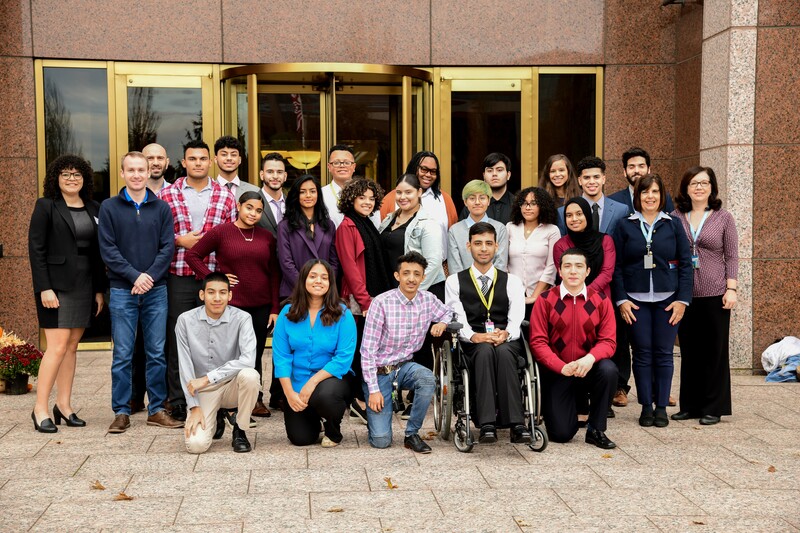 Students of Passaic County Technical Institute’s (PCTI) Performing Arts Music program have partnered with William Paterson University to foster an educationally enriching endeavor. Gabriel Soto (Passaic) of Passaic County Technical Institute’s Video Production program was recently honored at the Ramapo Film Festival. Students of Passaic County Technical Institute (PCTI) embraced the season of giving with the annual Food Drive event. 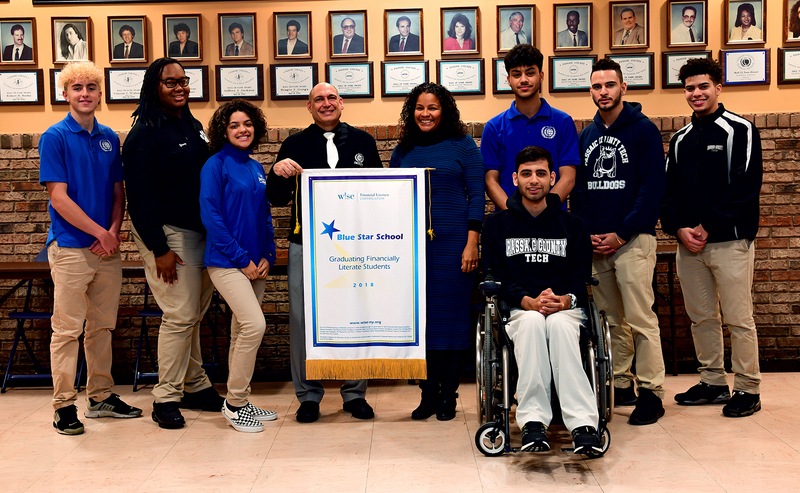 Passaic County Technical Institute’s (PCTI) peer leadership organization, TI@ti, joined the Jersey Cares Coat Sort Off initiative to foster warmth during the holiday season. Students of Passaic County Technical Institute (PCTI) are giving those in need a healthy dose of holiday cheer with their annual Toy Drive event. Micah Demarest of Passaic County Technical Institute (PCTI) placed first in the national ASLHS (American Sign Language Honor Society) Chuck Baird Memorial Art Competition for 2018! 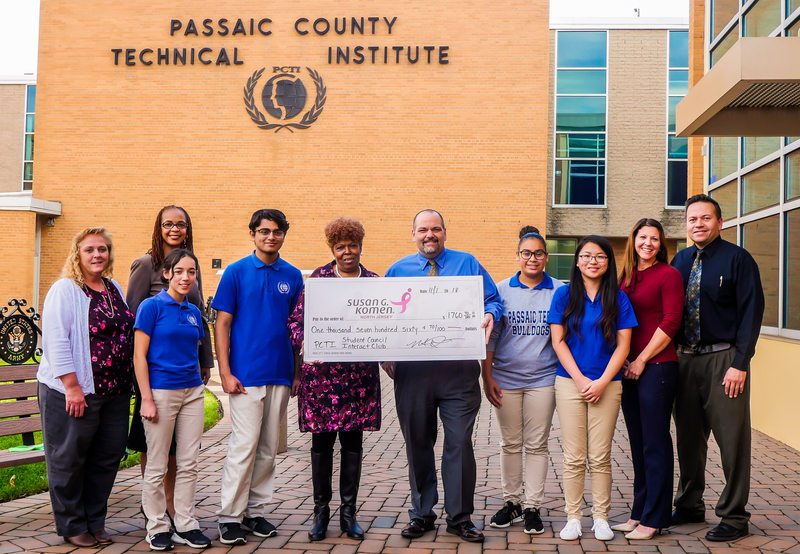 Members of Passaic County Technical Institute’s (PCTI) Student Council/Interact joined together to benefit cancer research when they raised money for the Susan G. Komen Foundation. A leg up in the professional world is worth its weight in gold. Add a prestigious organization into the mix, and it’s a recipe for success. 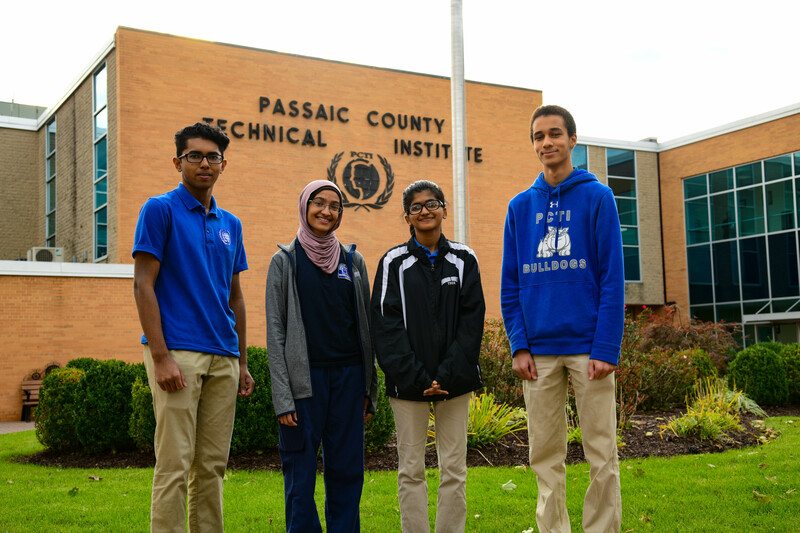 Four seniors from Passaic County Technical Institute have been named QuestBridge National Scholar Finalists! 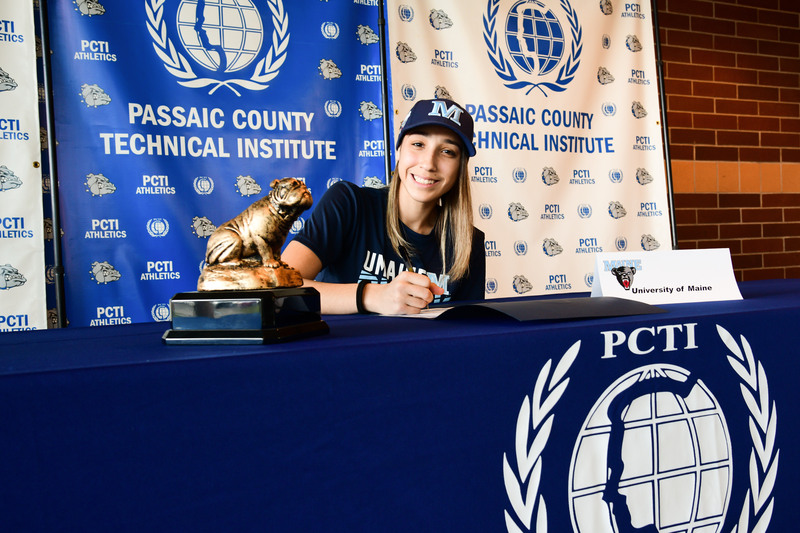 For the past twenty-one years, Passaic County Technical Institute’s (PCTI) Education Foundation has been enhancing the learning endeavors of faculty and students of the career and technical high school. 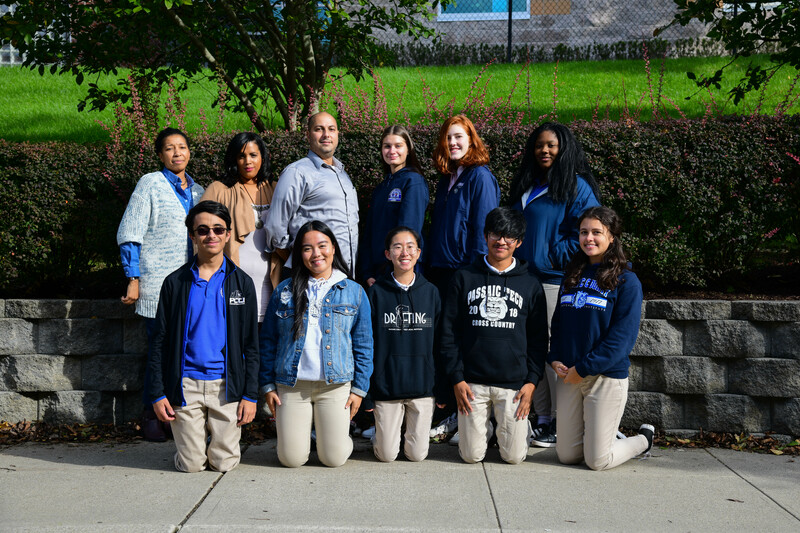 Passaic County Technical Institute (PCTI) has been recognized as a Gold Medalist for the Artisan, the school’s yearbook, by the Columbia Scholastic Press Association (CSPA)! 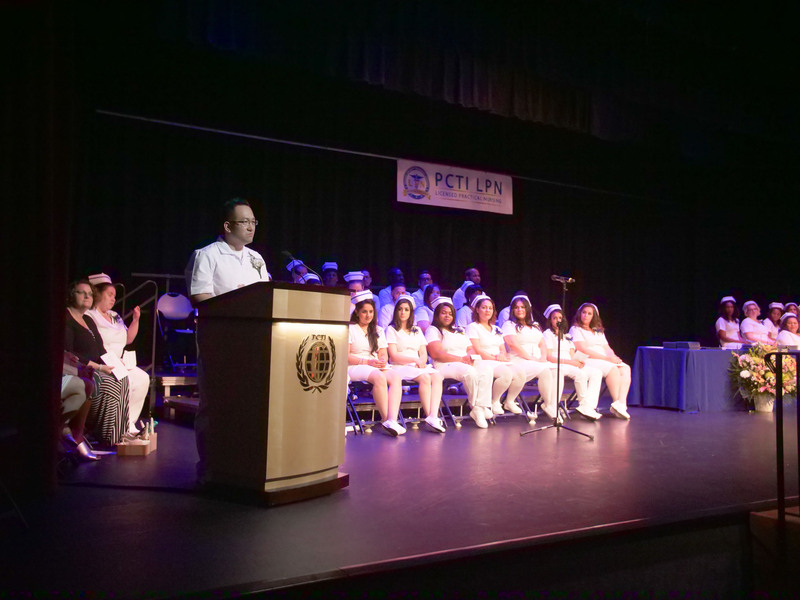 On Thursday August 2nd , Passaic County Technical Institute (PCTI) celebrated the commencement of thirty-seven Licensed Practical Nurses from their Day and Evening LPN programs.